Sweet little trifecta on the dimes, there. I've got that exact same token somewhere. Edited 1 time(s). Last edit at 04/08/2019 08:42PM by trojdor. Edited 1 time(s). Last edit at 04/08/2019 09:06PM by sube. As time goes on, if you cant hunt the hard areas, those old finds just wont be there for you. 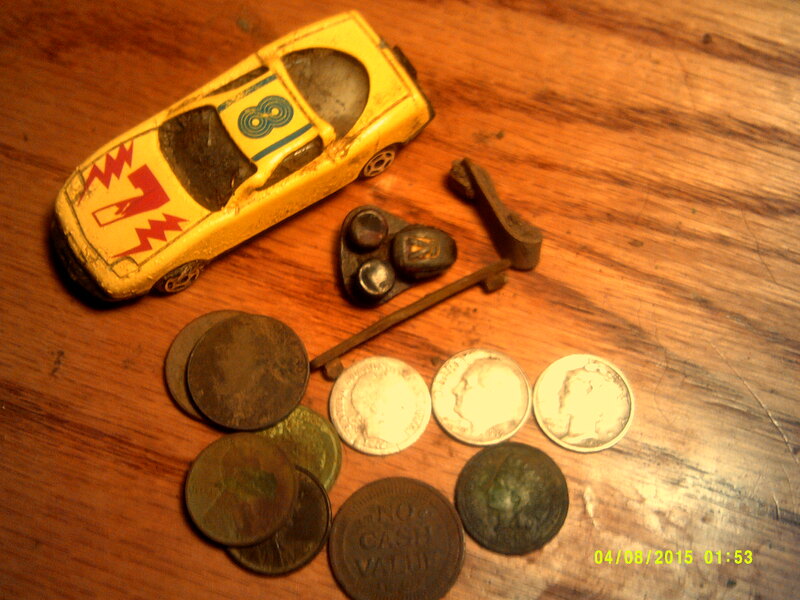 I’ve found a bunch of those tokens too,they were either used in arcades,pitching machines used them,etc. 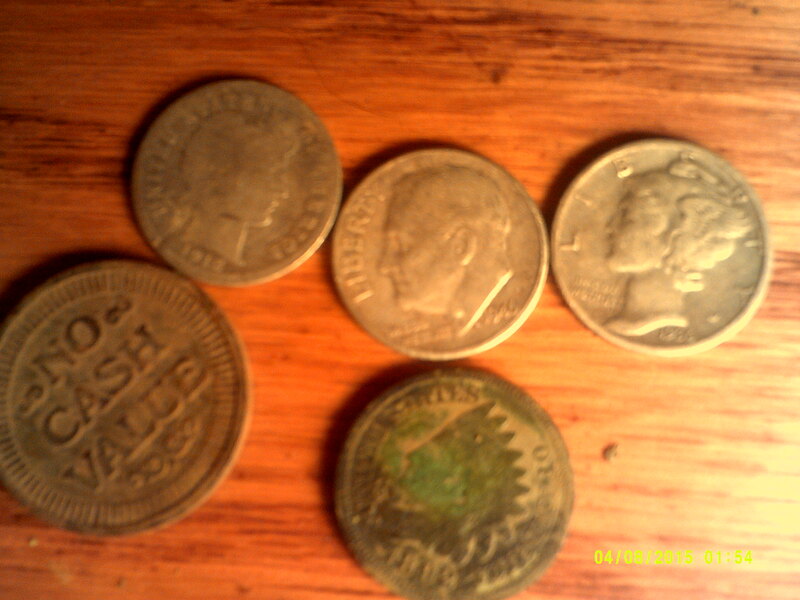 The ones I’ve found are all modern.